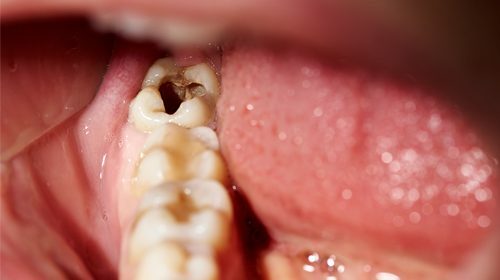 A team of researchers at the Oregon Health & Science University (OHSU) School of Dentistry in the United States has created a filling material that is twice as resistant to breakage than conventional fillings. The new filling material uses the additive thiourethane, which can also be found in protective coatings for cars and wood decks. The team has also developed an adhesive that proved to be three times stronger after six months in use than the adhesives that are currently used to keep fillings in place. Combined, the new adhesive and the filling material are designed to make more enduring dental restorations. The dental adhesive uses a type of polymer, known as (meth)acrylamide, that is much more resistant to damage in water, bacteria and enzymes in the mouth than the standard adhesives currently used in the dental industry. The filling material uses thiourethane, a chemical compound that can better withstand chewing. The studies were published in the journals Dental Materials and Scientific Reports.